Blend of Musks & Vanilla combined to a floral bouquet with fruity touch to make you feel fresh and confident all day long. 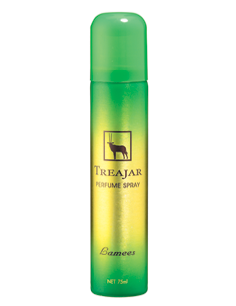 Blend of Ylang, Jasmine & Rose with a touch of musk & vanilla combined to make you feel fresh and confident all day long. Blend of Rose, Violet, Moss & Sandalwood for Oriental woody floral fragrance to make you feel fresh & confident all day long. Blend of Lemon, Lavender & Bergamont combined with Vetyvest, Oakmoss & Cedarwood to make you feel fresh & confident all day long. The Senstaion of Lavender and Bergamont on top note and a combination of sweet Woody Amber and mix Floral scent as middle and last note. 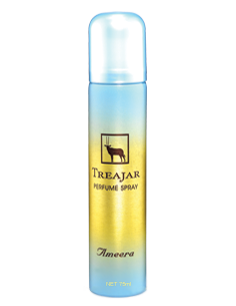 A combination of Musk Vanilla blended with Cedarwood and Orange flower to make you feel fresh and confident all day long. A blend of Oriental Rose, Orange flower, Lily combined with Vanilla, Cedarwood & Sandalwood to make you feel fresh and confident all day long. A combination of Mandarin Lily of Valley & Musk with a blend of Oriental powdery touch to make you feel fresh and confident all day long.